It is the first time Washington has ever named a part of another government as such. "This action will significantly expand the scope and scale of our maximum pressure on the Iranian regime. It makes crystal clear the risks of conducting business with, or providing support to, the IRGC. If you are doing business with the IRGC, you will be bankrolling terrorism," the White House said in a statement. The measure will take effect on April 15, the State Department has announced. Iran swiftly followed suit, labelling the US military a terrorist organisation, according to state television. Washington's unprecedented move comes less than a year after President Donald Trump announced his decision to pull the country out of the 2015 Iran nuclear deal which sought to curb the Middle Eastern state's nuclear programme in exchange of a lifting of sanctions. The designation as a foreign terrorist organisation will allow the US to impose further sanctions on Iran. 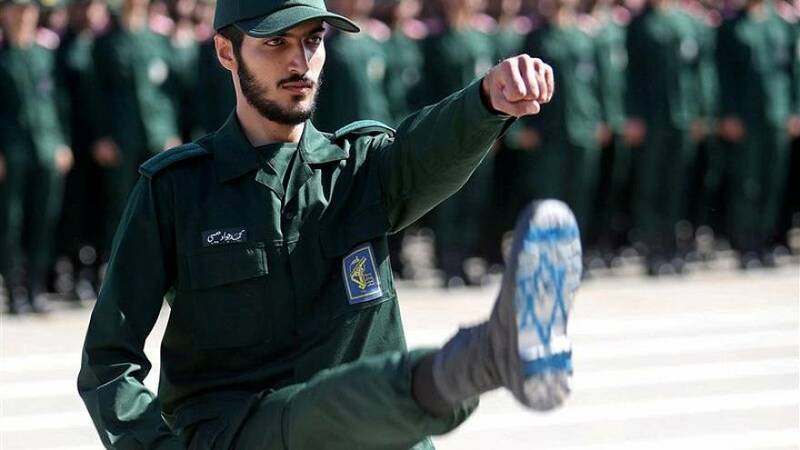 The IRGC is Iran's most powerful security organisation which also has control over large sectors of the country's economy and political system. Iran's retaliation was swift. The Supreme National Security Council said in a statement that "Iran labels the American regime as a supporter of terrorism." It added that Washington's "unwise and illegal measure is a major threat to regional and international stability and peace." Critics had warned that such a move could leave US troops in the region more vulnerable as a result.